Mundaka is a lovely town on the Basque coast, just a short drive from the impressive island hermitage of San Juan de Gaztelugatxe. Wandering around the picturesque streets of the old town is a pleasure and you’ll soon find yourself by the beautiful harbour. There are several bars and restaurants around and their fish dishes will have your tastebuds reeling in ecstasy. 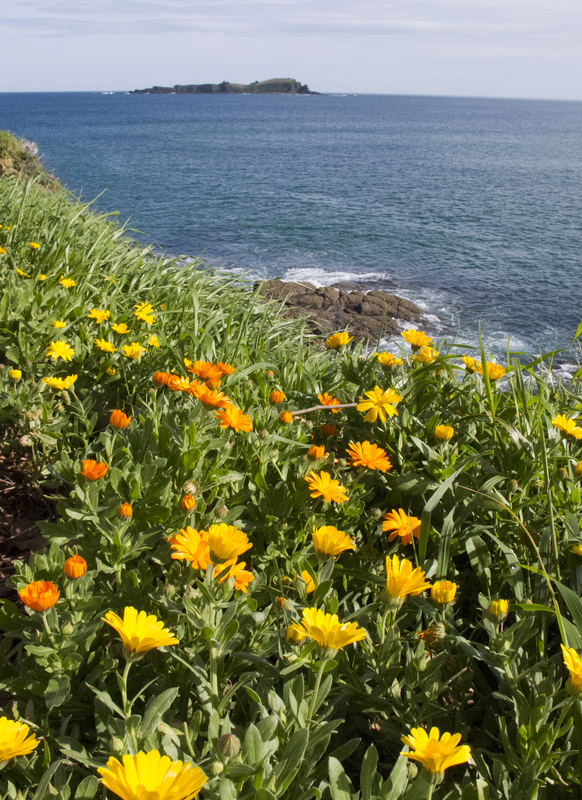 There is a clifftop walk with splendid views over the sea. It’s hard to believe that the UK sits just a day’s sailing over the horizon. There are some benches where you can rest as you look at Isla de Izaro, home of pirates in centuries gone by. Walking around the small town and out the other side, an alleyway leads to the basilica of Santa Katalina. 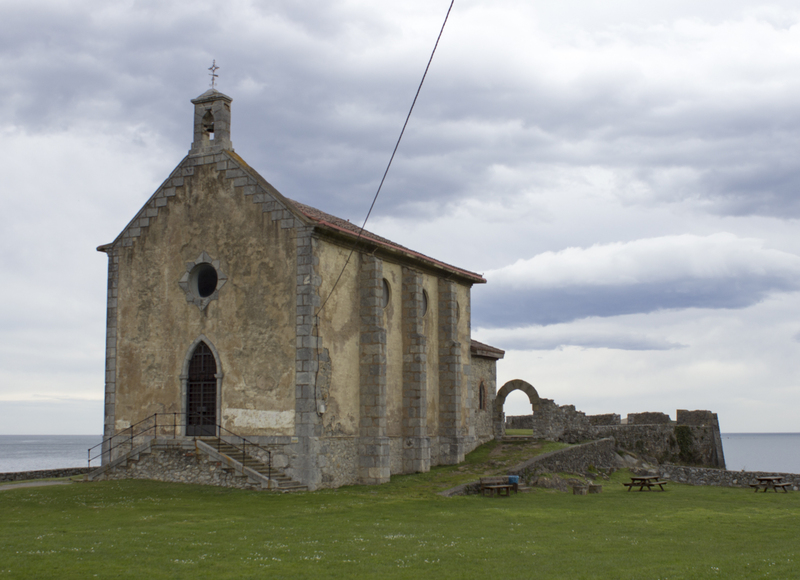 This small church dates back to the 19th Century. It is perched right on the edge of a cliff ensuring that the views are simply breathtaking. Mundaka is also famous in the surfing community. It used to hold one stage of the world championships. If the sea is calm though, you’ll be unable to observe the phenomenon which gives Mundaka its notoriety in the surfing world – the waves breaking from left to right. Apparently this is quite an unusual thing! 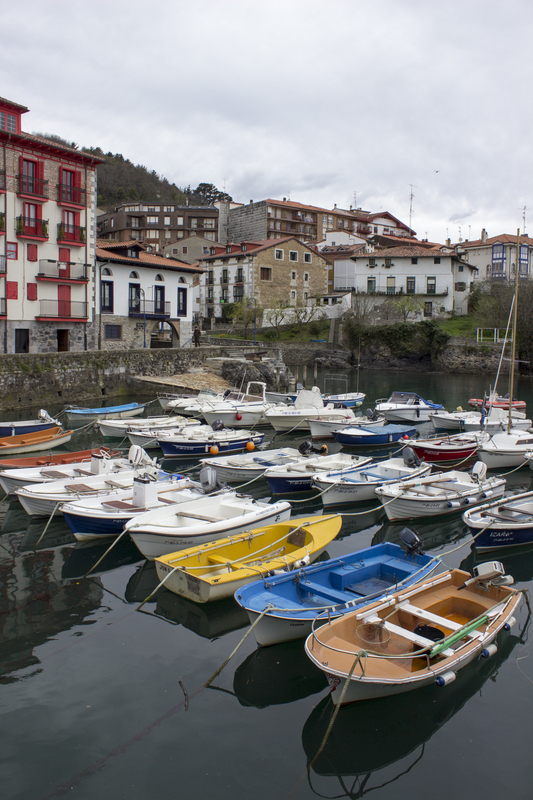 The Hotel Mundaka was a very comfortable place to stay and is conveniently located just a few metres from the harbour. They are an eco hotel dedicated to sustainable tourism and pride themselves on their commitment to green energy and organic produce. ← South East Asia Again!